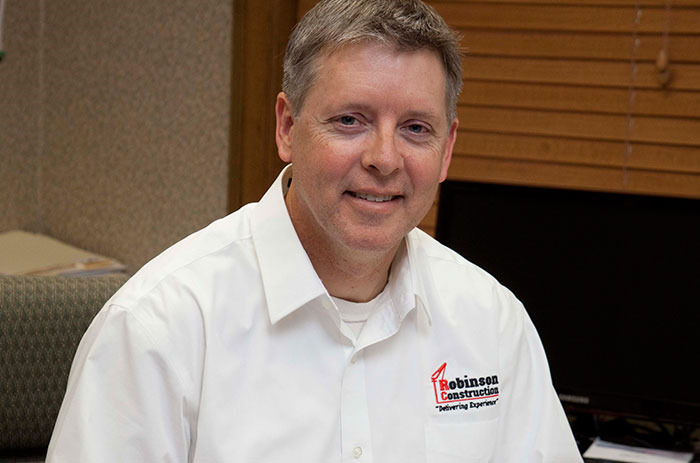 Robinson Construction Company is pleased to announce that Rob Lorey, Project Manager, has earned the designation of Project Management Professional (PMP) from the Project Management Institute (PMI). The PMP designation demonstrates experience, education, and competency in project management and is a globally recognized standard for the project management profession. To be eligible for the PMP certification, Rob had to meet the PMI's education and experience requirements, agree to adhere to a code of professional conduct, and pass an examination that is designed to assess one's expertise in applying the knowledge, skills, tools, and methods that are used in project management. Rob must now follow the PMI's Continuing Certification Requirements Program to maintain his PMP status.